This Post has already been read 561 times. 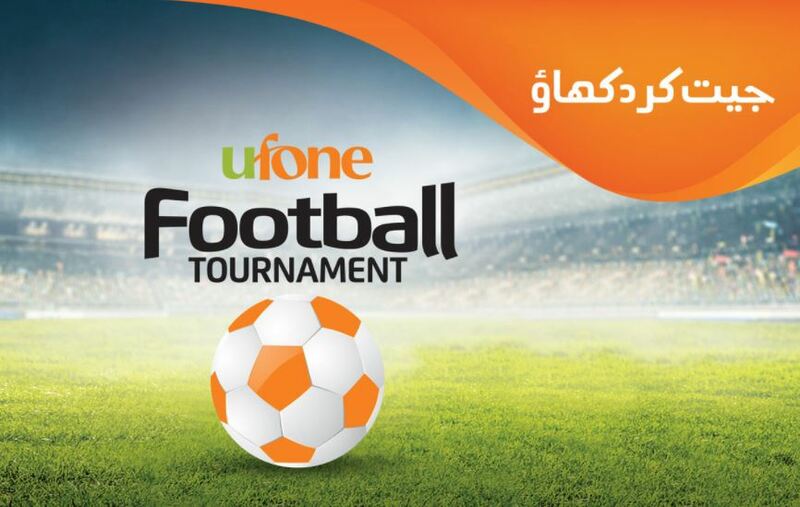 Balochistan’s favorite brand Ufone is bringing back the second edition of the Balochistan Football Cup from March 14th, 2018. The championship signifies the company’s commitment in promoting sports and engaging the youth in healthy activities. This year the event will take place in six cities, including Quetta, Pishin, Khuzdar, Chaman, Loralai and Noshki. Last year the championship was held in only four cities. The championship has 30 teams, five from each city engaging 450 young footballers. In the qualifying round, four teams from universities and colleges from a city will compete against each other in a knockout phase. The winner of this phase will play the qualifier in each city against a football club. The successful teams at the city level will compete against each other in an eliminator. The top four teams from the eliminator will play in the semifinals, with the winners facing each other in the final. The teams will play knockout and qualifiers their respective cities starting from today while the eliminator and the finals will take place in Quetta between 27 – 29 March. Ufone’s brand ambassador and national football team star Fazal Mohammad is participating in the championship and will be representing Khuzdar Baloch Football Club.